A very Victorian black tea with rose hips and rose petals. What's a Victorian tea party without a bit of roses? 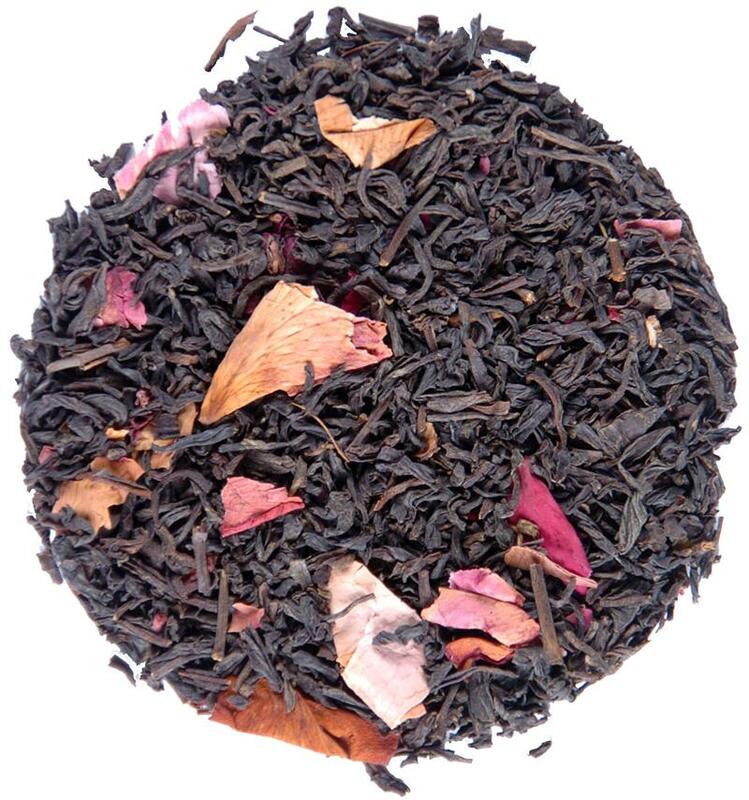 This classic black tea is blended with rose hips and rose petals - one of China's oldest tea recipes. I took a chance on this tea maker as I hadn't heard of them before. This has become my new favorite tea. 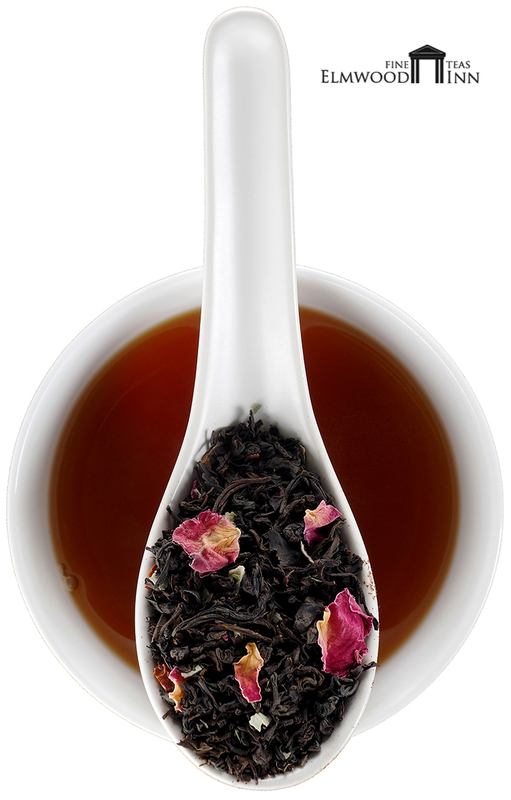 Good blending between the strong black tea and the rose without going overboard on the florals. I didn't expect much for this price, but I've gone on to buy more tea from this seller due to their quality. I can use the leaves twice if I don't over-steep the first time. Contains actual rose petals, not just rose oil. 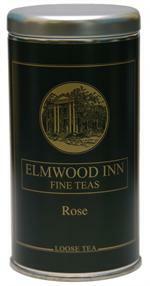 Has a spicy rose flavor, so it's not overpoweringly flowery. Smells like tea in the garden, not like your grandma's church hat. :) Great choice for an afternoon cuppa. Nice tea for the afternoon. 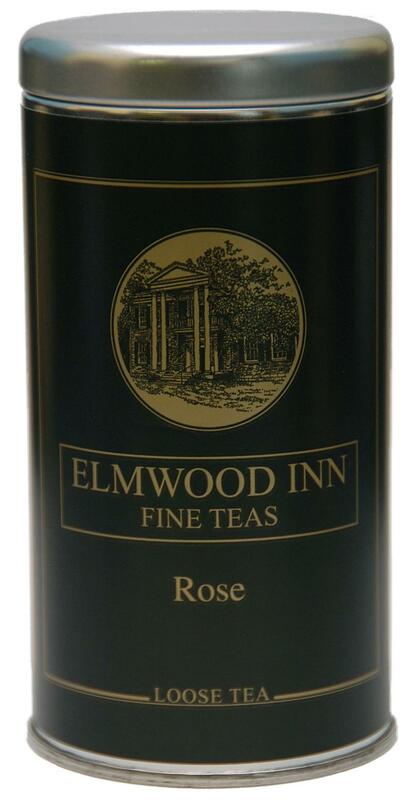 Strong natural rose flavour. I like to mix it with assam or ceylon in the morning. Yum. 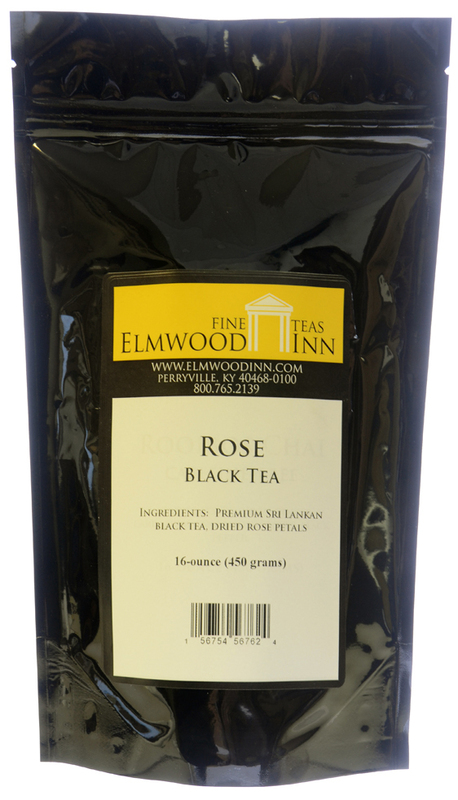 just like the best rose tea in England! It is a very strong ROSE flavor. It is a very strong ROSE flavor. Actually overpowering for me. If you like strong herbal teas, then this is kind of like them in that sense. 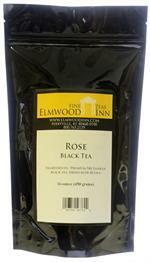 It is still a fine tea if you like rose petal flavor. But if you are more into the "let me taste more of the tea and less of the additions", then this may not be a tea you want. I like very much this brand of teas but they have others I like much more than this one so I will be ordering those others instead.